A bit of argy-bargy at the Crucible Theatre I hear? Never, that can’t be true, can it? I must admit to being a little taken aback the other day when I heard the news that a couple of top potters had got “physical” during the World Snooker Championships in Sheffield. 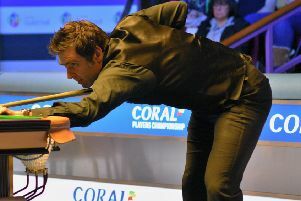 Much has been made of Ronnie O’Sullivan’s apparent “shoulder barge” on his opponent Ali Carter during a bad-tempered second-round encounter. The incident happened when five-time world champion O’Sullivan was returning to his seat and moved towards Carter, who was walking around the table to take his shot. A few verbals between the pair then followed before the referee intervened and told the players to get on with the match, which Carter eventually went on to win. Viewing the footage of the incident shows that the “barge” does not really amount to much – and was merely a brushing off the shoulders. But what it did illustrate was a little bit of needle between the two, something which I think – within reason – is good for the game, and sport in general. 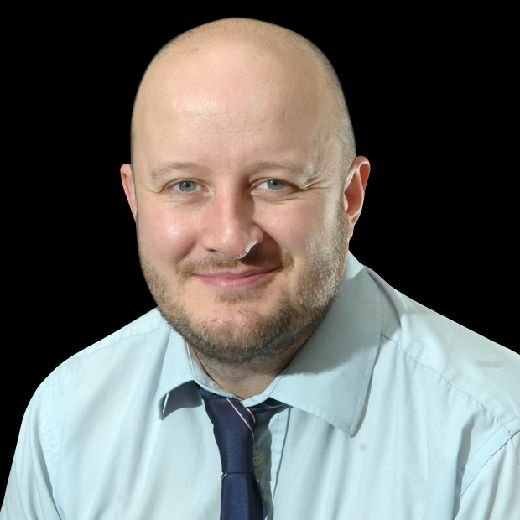 Now I’m not advocating that players should utilise physical, aggressive off-the-table tactics to get the better of their opponents, but a few more personality clashes would increase the game’s appeal – after all sport is an entertainment industry. We have grown accustomed to a sanitised era of sport these days where mutual respect and politeness between sport stars appears to be king. I always remember a few years ago listening to former tennis great John McEnroe. Although now a respected and much-loved commentator on the sport, back in the 1980s when the American was in his pomp, he was arguably more known for his on-court misdemeanours than his three Wimbledon titles. Asked how he would contend with modern-day great Rafael Nadal, especially on his favoured clay surface, McEnroe announced that he would have walked over to the Spaniard’s chair at the change of ends and kicked his drinks bottles over. Nadal is famed for his meticulous, obsessive-like placing of his bottles and Mac admits in order to gain an edge, he would have tried to have got under his skin by any means possible. I cringed on Tuesday night when I witnessed Bayern Munich striker James Rodriguez refuse to celebrate his goal against parent club Real Madrid at the Bernabeu. The Colombian, who has been on loan at the German giants since last summer, brought his current team level on the night at 2-2 and within one goal of sending Bayern through to the Champions League final via the away-goal rule. However, instead of rejoicing in the moment of scoring his goal, Rodriguez decided to hold his hands up as a sign of respect to the club which quite clearly no longer wants him.